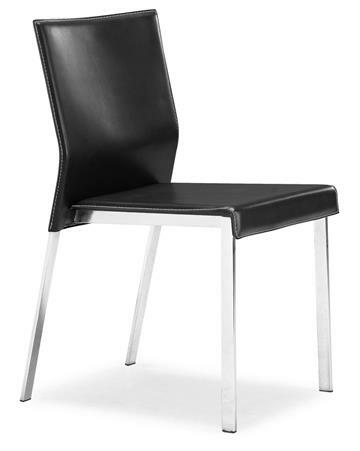 Dine in both comfort and contemporary style with the Boxter Dining Chair. This contemporary dining chair makes a welcomed addition to any dining area, with a great look that adds that something extra. 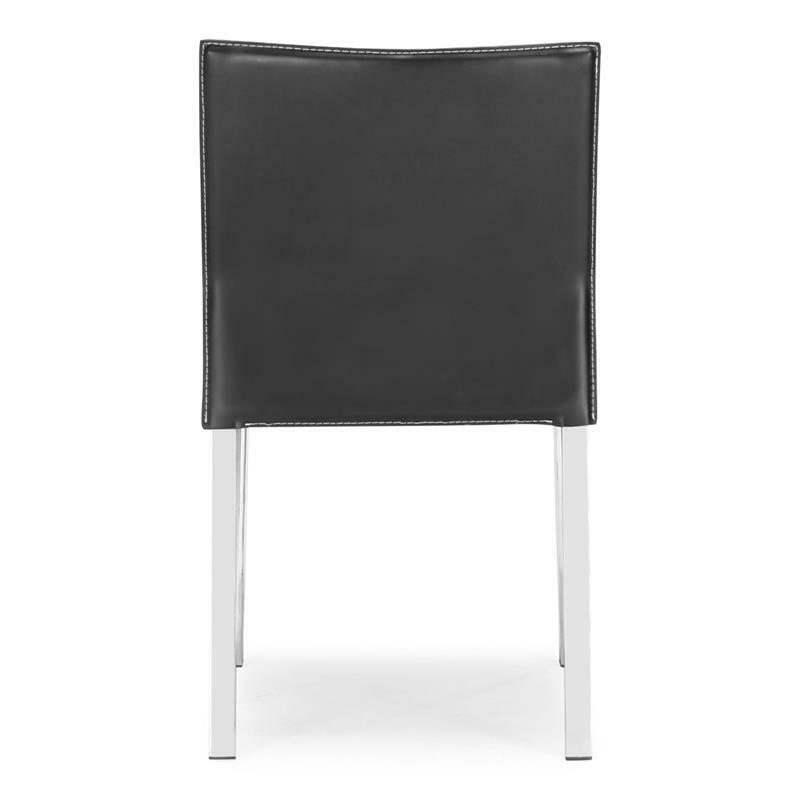 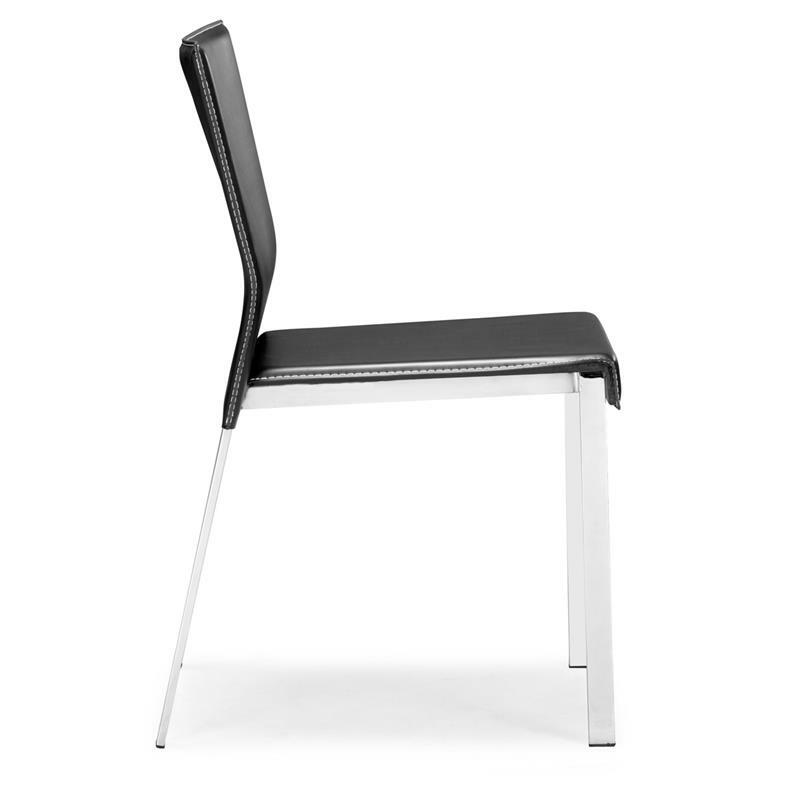 The Boxter Dining Chair features a seat and back upholstered in regenerated leather complemented by a sleek, chrome frame.